In 2017, Laura Whitcombe took a place on our senior mentoring programme. Within the year, she was leading her own WIJ seminar ‘‘Work v Family: How to stay in the game’ (link to blog). Here’s what Laura had to say about her place on the programme. 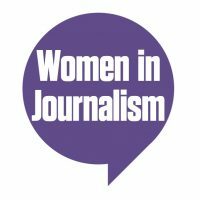 ”Gaining a place on the WIJ senior mentoring programme last year has changed my career. I had just become a mum when I applied last November and was a bit nervous about how having a baby would affect my career progression. I also wanted some guidance on how best to move into a different area of journalism. A year on, and the support I have had from my mentors and WIJ has been immeasurable. It has given me the confidence to focus on my career aims and has resulted in my being able to pursue new opportunities I wouldn’t otherwise have had. 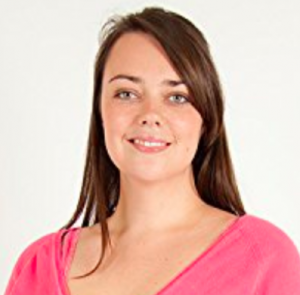 “I have found it enormously satisfying helping younger journalists in the WIJ mentoring scheme. While my children think I’m an idiot whose advice must be ignored, it is lovely to have a mentee who listens, learns and then flourishes!